Not all of my photos turn out like I’d like. In fact, I probably trash more photos than I keep. 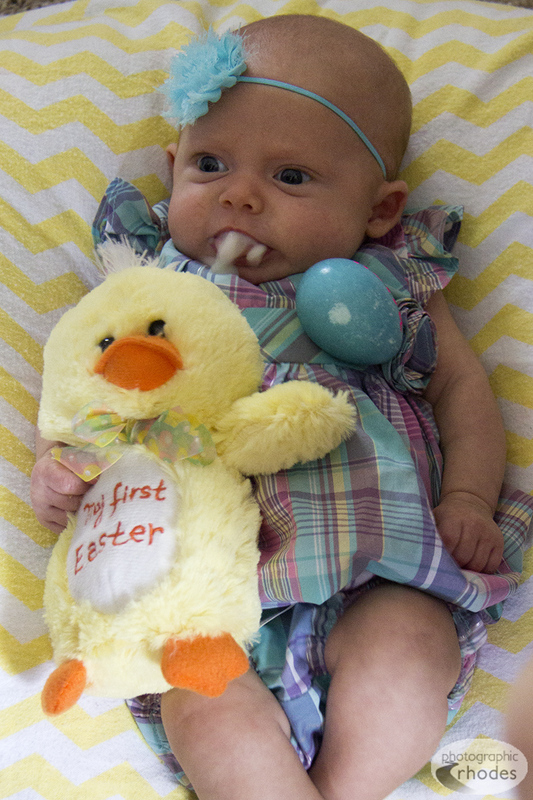 Here are a couple of “outtake” photos of Baby K on Easter; they were just too funny not to share! Spitting up at the exact wrong moment! Too funny! 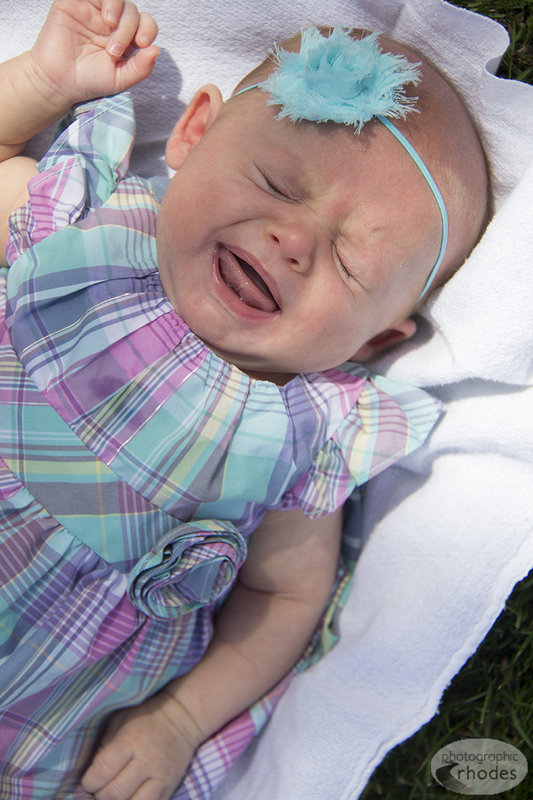 I’d cry too if I had a big blue rubber-band on my head.